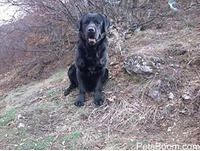 Labrador Retriever - Find pets for sale on PetsBoom.com | Global free classified ads. 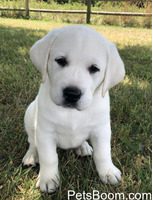 AKC labrador puppy. 36 month guarantee. Health tested parents. 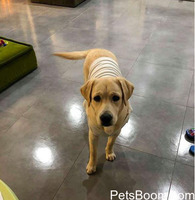 Female labrador 7 months old with pedigree. 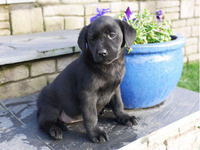 she has all vaccines and microchip. She is very friendly with kids. Only serious buyers please. 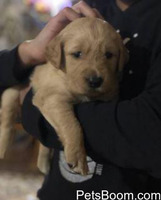 She will be given only to a good family!